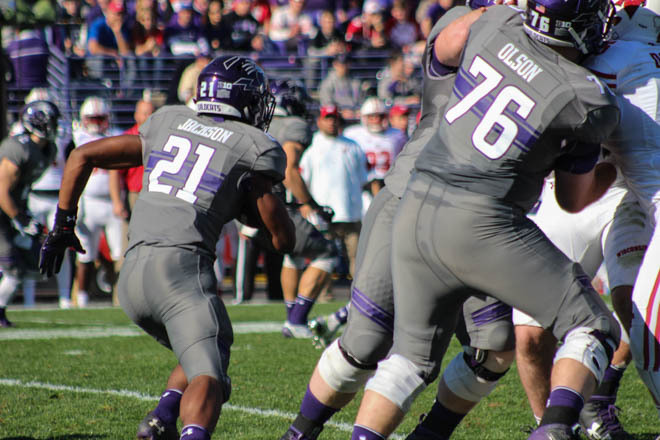 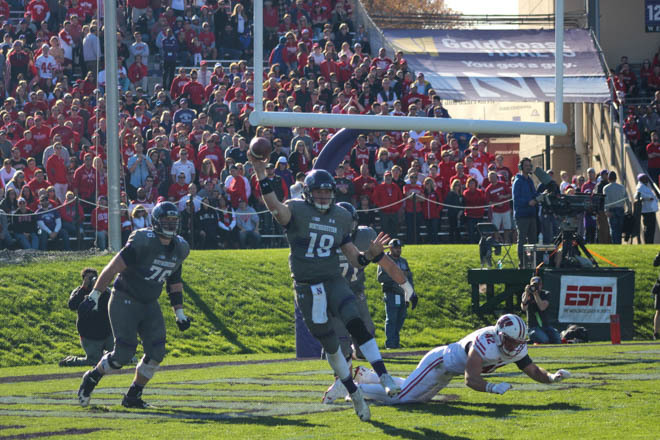 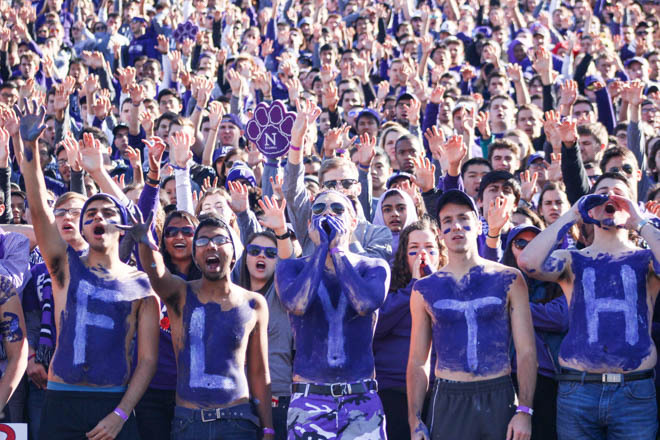 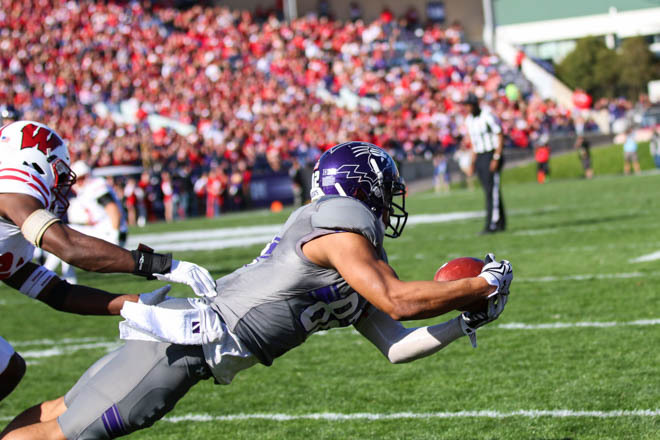 The 'Cats are now 4-5 on the season (3-3 B1G) after a 14-point loss, 21-7, to the No. 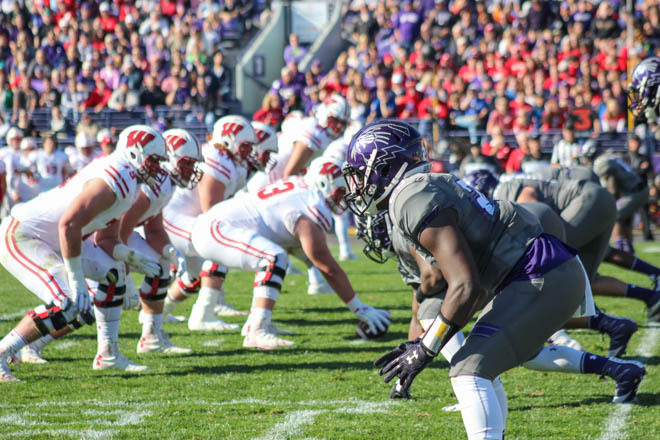 8 Wisconsin Badgers on Saturday. 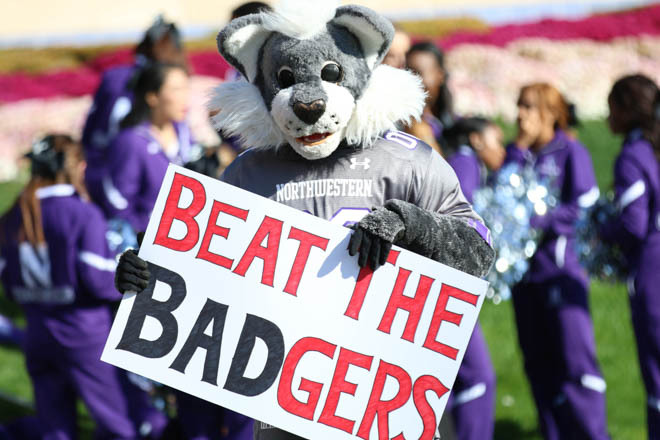 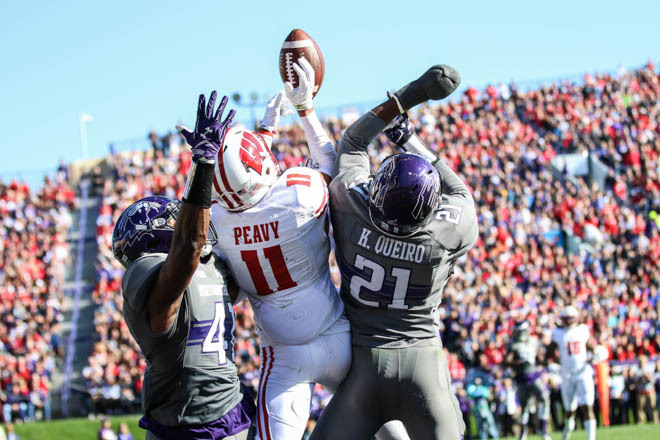 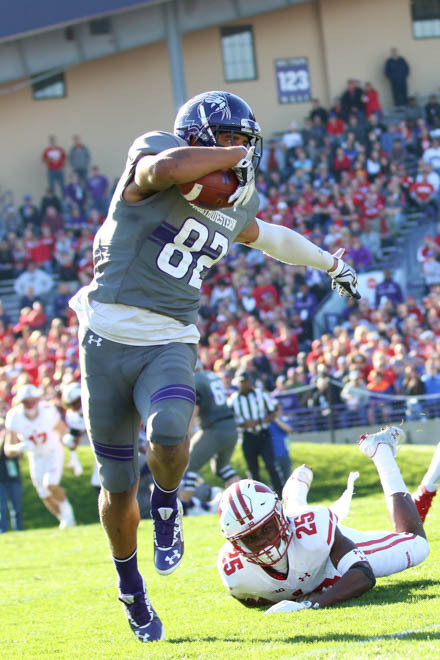 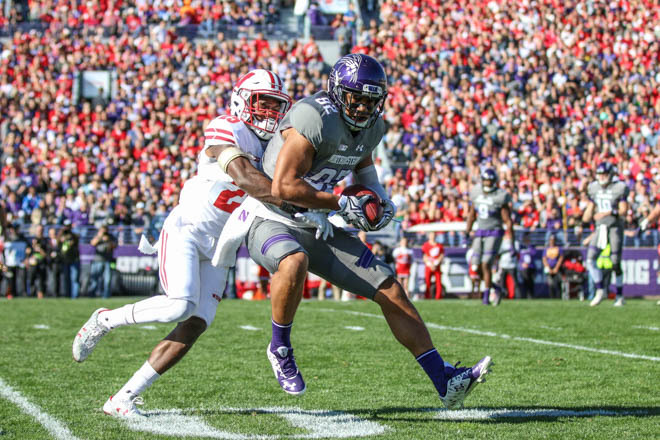 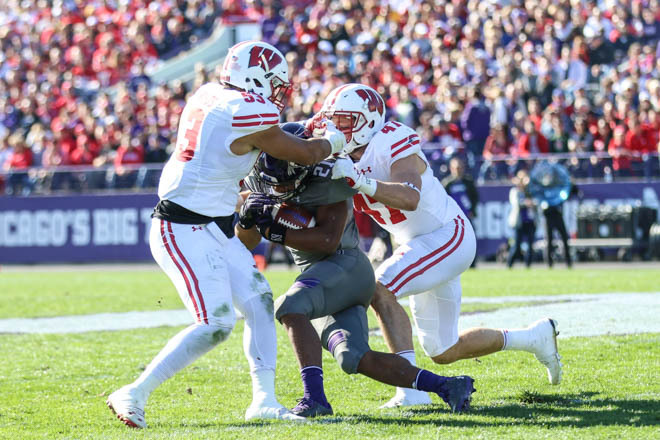 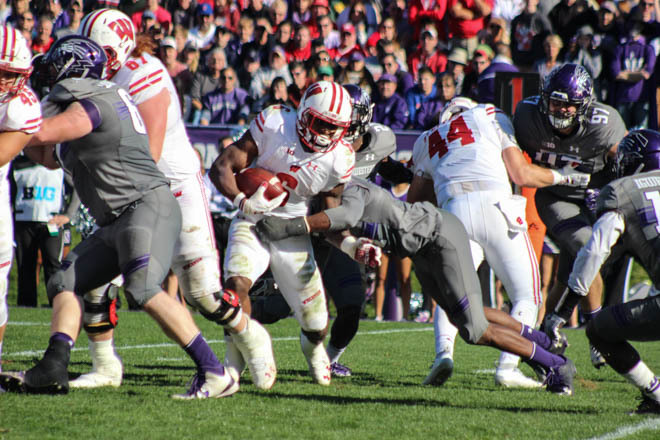 NU struggled to move the ball all day on Wisconsin's sound defense, finding the end zone just once at the end of the first half to cut the Badgers' lead to 10-7.